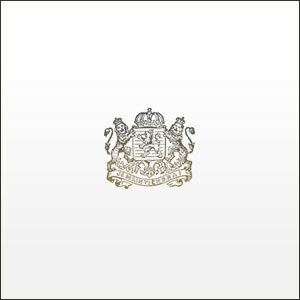 Real Friends : Composure album download | Has it Leaked? 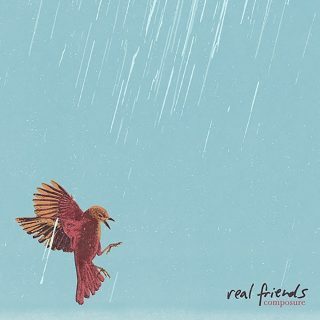 Real Friends will release their third LP, Composure, on July 13, with 10 new tracks, including the telling lead single "From The Outside" as well as the next album single, "Smiling On The Surface." The raw lyrics on the album help divulge some of the troubles that Real Friends dealt with last year, which pushed them to really figure out what they wanted to say.